Add the power of Oxygen to your life! Ox-E-Drops is highly alkaline and assists the body with natural immune function. 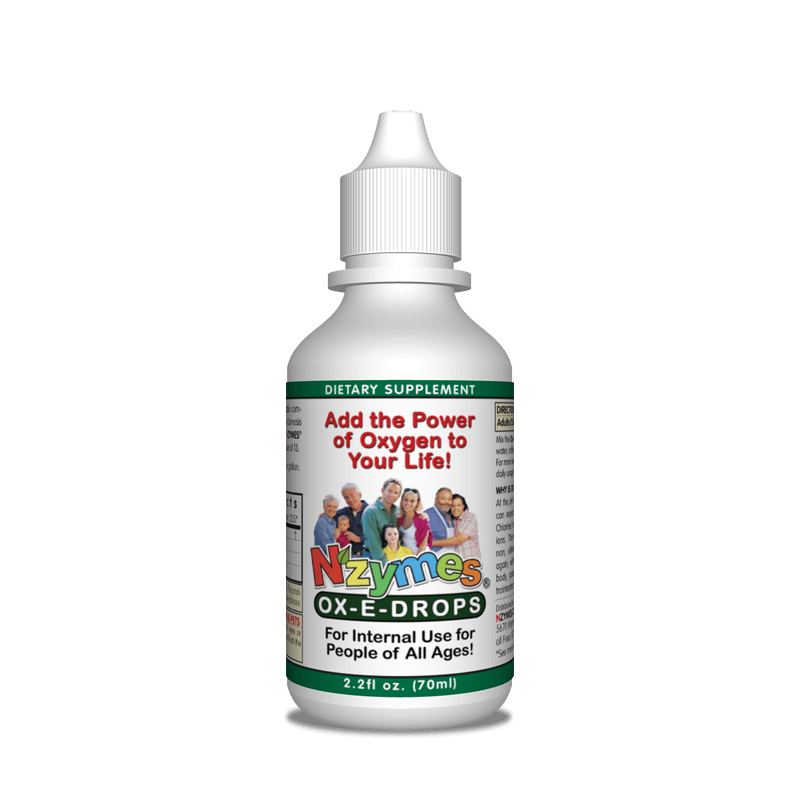 Many also report an increase in energy when using Ox-E-Drops. Mix with water, coffee, tea or milk and consume daily. This safe and stable mixture of 5% Sodium Chlorite & RO water is especially helpful in supporting healthy immune functions and with the daily challenges of potentially invading pathogens. Additionally, the product offers many powerful diluted topical uses. Every Home Needs NZYMES® Ox-E-Drops! NZYMES® Ox-E-Drops is a safe and stable compound of 5% Sodium chlorite and Reverse Osmosis Water. It is naturally alkaline (pH 13) and the fluid is normally clear or slightly yellow in appearance. The few drops you use internally each day may help provide and more stable pH balance in your digestive tract while at the same time offering remarkable natural protections and immune support. 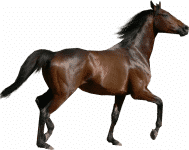 Ox-E-Drops releases precursors, which assist the body in the removal of potentially dangerous free radicals and toxins; Regular daily use therein supports healthy immune functions and the fight against unwanted invaders. This alkaline product (pH 13) also helps support healthy digestion and may promote energy and endurance. More and more people are recognizing the benefits of basic alkalinity for themselves and with their pet’s diets. When the body is balanced in an alkaline state, there is less likeliness to suffer from chronic illness and diseases. Foods and beverages consumed daily have a direct impact on the levels of acid and alkaline balance in our body. This balance is measured by determining the “pH value“, which tells you if the body’s fluids and tissues are more “acidic or alkaline“. A pH measuring negative 4.5, is very acidic, whereas a pH level measuring to positive 9.5, is highly alkaline. Ideally, the body is considered healthy and alkaline with a pH level of 7.0 or above. 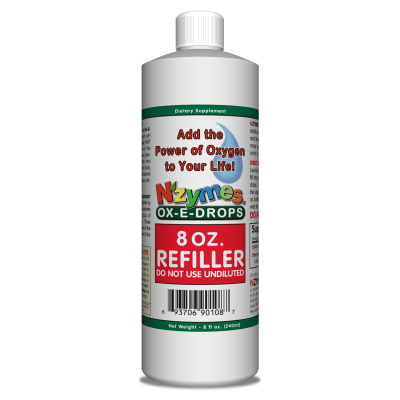 Ox-E-Drops offers a wide range of INTERNAL & TOPICAL applications. Uses: It is added to twice daily to Water, Coffee, Tea or Milk and consumed. It may also be mixed with water for topical needs. Use 1 drop per each 20 lbs. of Bodyweight. Internally: Ox-E-Drops may be most effective when it is mixed with 4 to 10 ounces of water, coffee, tea or milk and consumed twice daily. Do not mix with acidic beverages like citrus juices as they counter the pH effect of the Ox-E-Drops. For Additional Support During Low Immunity: Increase daily usage to 3 times per day. Mix 1 teaspoon of the NZYMES® Ox-E-Drops Concentrate with 8 ounces of filtered or distilled water. 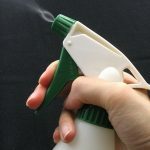 Store this mixture in an 8-ounce spray bottle for convenient use. TOPICAL USE: Spray or apply the mixture to any affected area “3-4 times daily” or ­as needed. Note: Store the 2% Solution away from direct sunlight. It may be kept cold in the refrigerator. It has so many powerful uses, we promise, you will be impressed! WARNING! 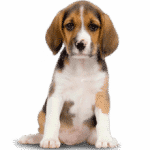 KEEP AWAY FROM CHILDREN & PETS – DO NOT USE UNDILUTED!